Jamel Freeman. Photo by Steven Rich. 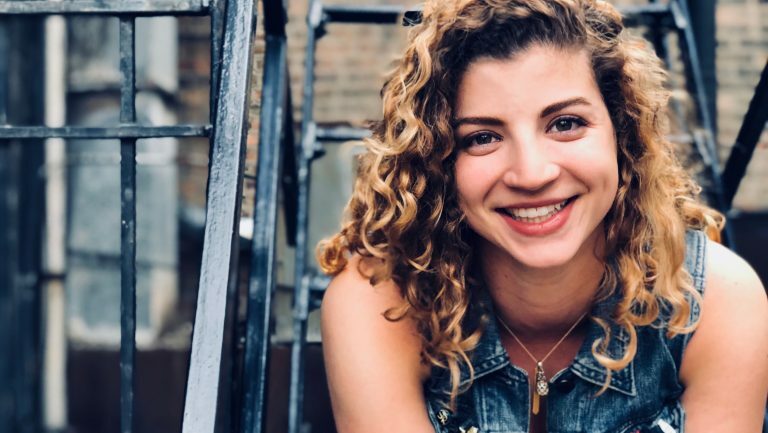 In our Rising Stars series, seasoned beverage professionals spotlight five of the most outstanding up-and-comers in their city—and discuss the mark they’re making on the drinks scene. 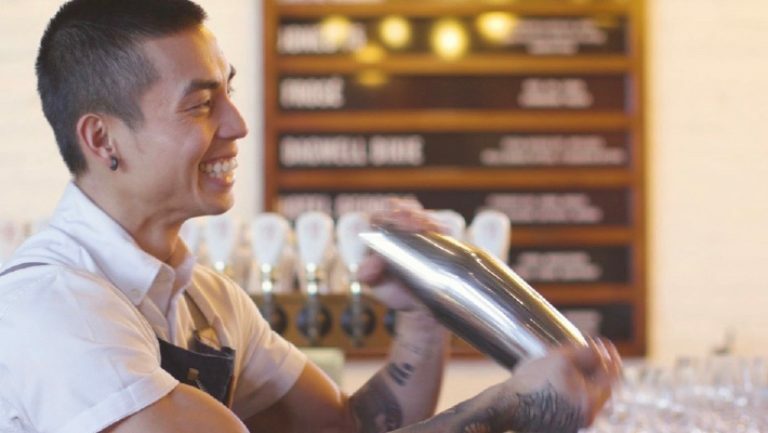 Chicago has no shortage of hardworking, talented beverage professionals, whether they’re behind the stick at dive bars or high-end cocktail lounges, working with cutting-edge ingredients at breweries and distilleries, or stocking shelves with innovative products at retail shops. 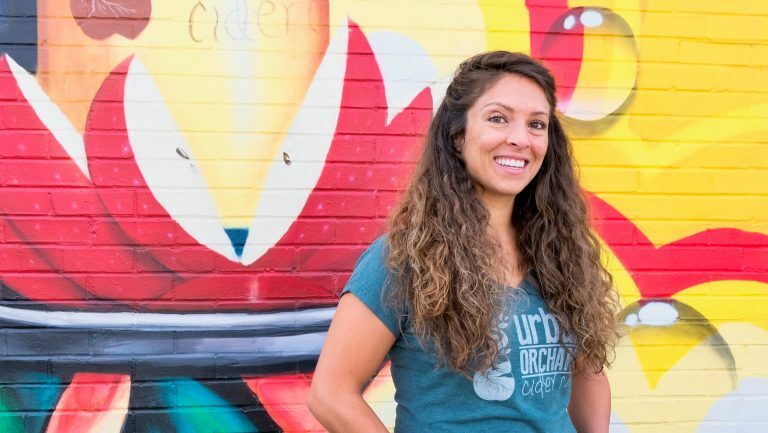 The Chicago beverage community gets the job done with award-winning style and aplomb. 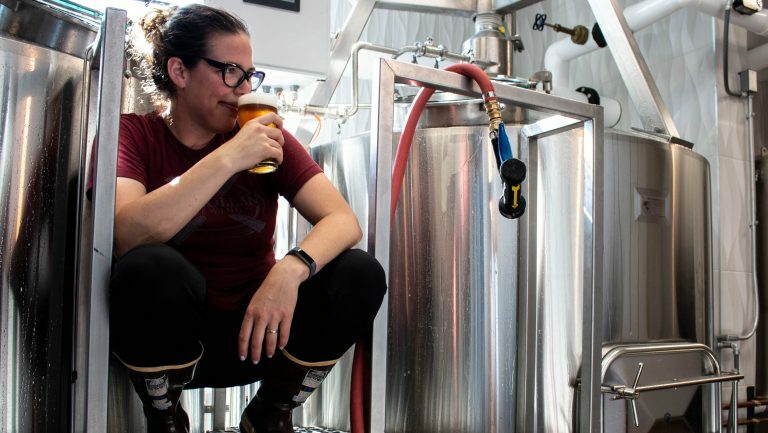 From a young bar owner making inclusion a top priority to a brewer turning the industry on its head, here are five talented women and men working to move Chicago’s drink scene forward. Sophia de Oliveira. Photo courtesy of Sophia de Oliveira. Collin Moody. Photo courtesy of Collin Moody. 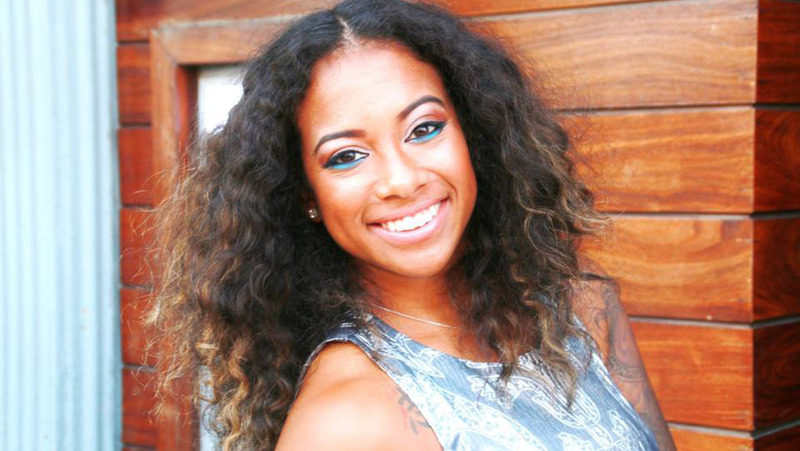 Alexis Brown. Photo courtesy of Alexis Brown. Hayley Shine. Photo courtesy of Hayley Shine. 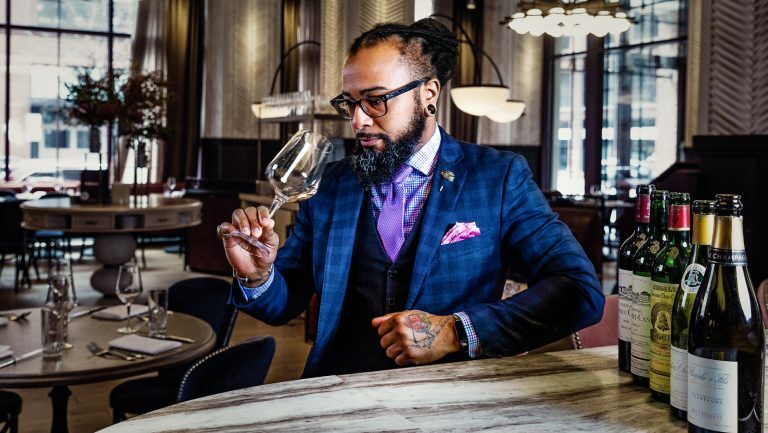 In the year and a half since he moved to Chicago from New York City, Jamel Freeman has established himself as one of the city’s freshest and most focused wine talents, a view supported by his recent nomination for a 2019 Jean Banchet Award for Culinary Excellence as the city’s best sommelier. 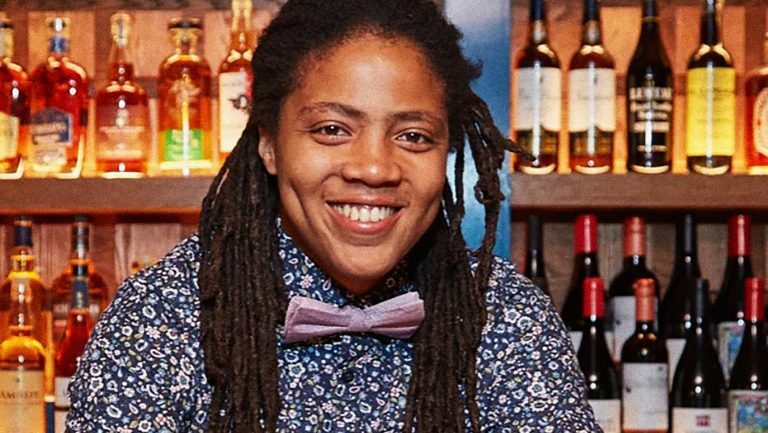 Freeman came up in the competitive New York restaurant world, first cooking on kitchen lines before focusing on wine at venues like Temple Court, The Breslin, and City Winery. 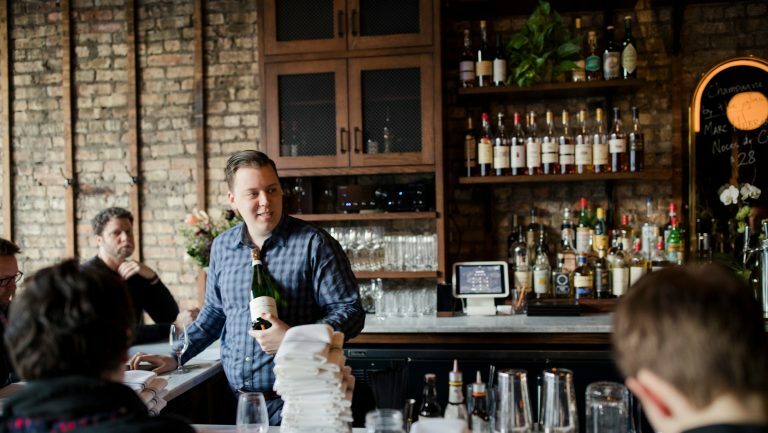 Following his fiancée to Chicago, Freeman started working as a sommelier at Bellemore, a New American restaurant in the West Loop, when it opened in November 2017. 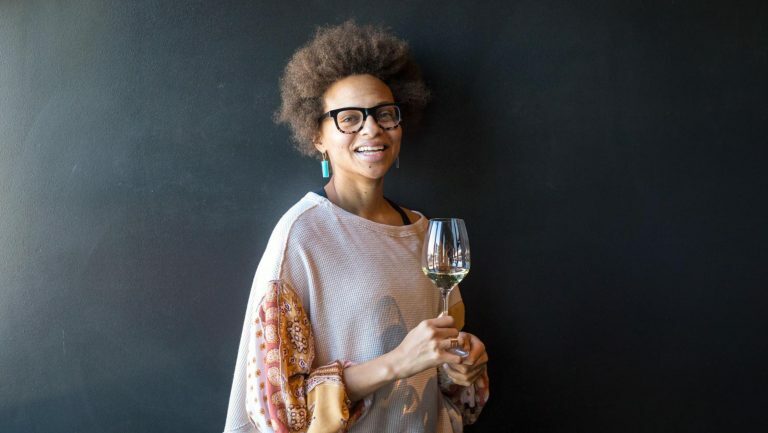 When the position of wine director opened up at the Boka Restaurant Group concept less than a year later, Freeman was the obvious choice. 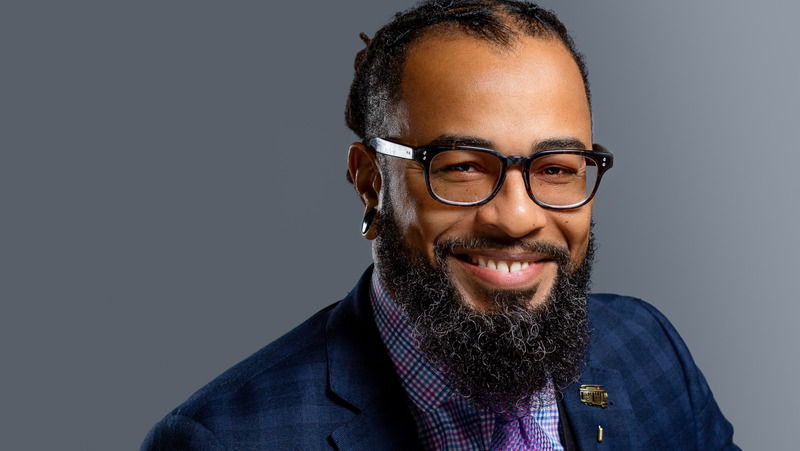 “Instead of wondering why I moved up quickly,” Freeman says modestly but with confidence, “many of my colleagues and staff said it was about time.” The team collectively pulled in seven figures in wine sales at Bellemore in 2018 and is continuing that trend with Freeman at the helm, selling between $2,000 and $4,000 in wine daily. Ari Bendersky is a lifestyle journalist who specializes in food, wine, spirits, and travel. The founding editor of Eater Chicago, Bendersky has been writing for 20-plus years; his work has appeared in the New York Times, WSJ Magazine, Associated Press, Men’s Journal, Wine Enthusiast, Departures, RollingStone.com, Crain’s Chicago Business, Liquor.com, and many other publications. A lover of discovering new food and cultures, Bendersky travels whenever possible; he recently visited Finland, Argentina, Portugal, and Mexico.